Police investigating the disappearance of Charlotte Murray, who has been missing for five years, have arrested a man on suspicion of her murder. 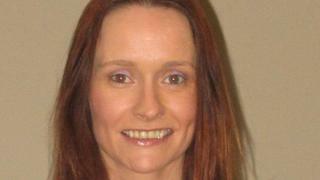 Ms Murray, from Omagh, County Tyrone, has not been in contact with her family since late 2012. Police have said they believe she was murdered. A 46-year-old man was arrested in Dungannon on Monday morning. He is being questioned at the town's police station.